My review today is for In Foreign Fields: How Not To Move To France by Susie Kelly. The New Year is often a time for changes and challenges, so it is reassuringly comforting to balance this with slipping into something familiar, something that you just know from the outset will be a good fit and a great read. Susie Kelly’s latest, In Foreign Fields, was my cozy comfort blanket and perfect antidote to beat the winter blues. 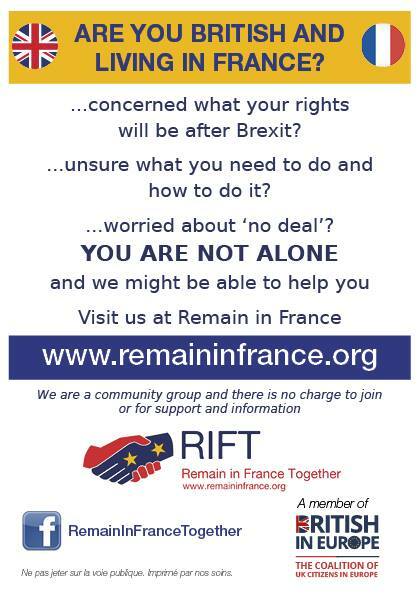 Written from the heart this is an honest account of the difficult times and situations she and husband Terry first encountered when they arrived in France over twenty years ago. However, it is perfectly balanced with plenty of humourous stories and love of France too. Susie, it seems, has a knack for attracting the sort of people most of us would shy away from, but at least this means we can be entertained when she recounts her many adventures. The comings and goings of her British neighbours, their menagerie of animals, the mad French woman she befriended at the vets, the students who arrived to work on her house – but seemed only to work their way through her hospitality; I could go on, but I don’t want to spoil it for you. Susie has made some brave, but bonkers decisions, but I’m so glad she has, and has had the balls to share them with her readers. Keep writing Susie, please. This book is a must read for anyone who thinks moving to rural France will mean enjoying a relaxing and quiet life. 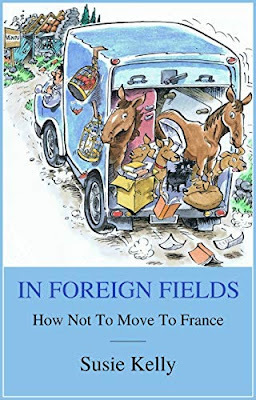 In Foreign Fields: How Not To Move To France is available in ebook and paperback formats and links to Amazon can be found below. 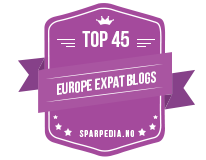 You can also read my France et Moi interview with Susie here.